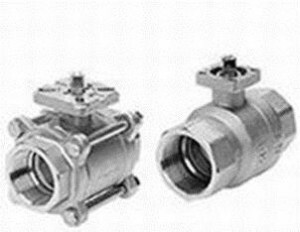 3/2 and 2/2 fluid control valves are a range of valves used for the control of air/water/steam and other gases and aggressive media. 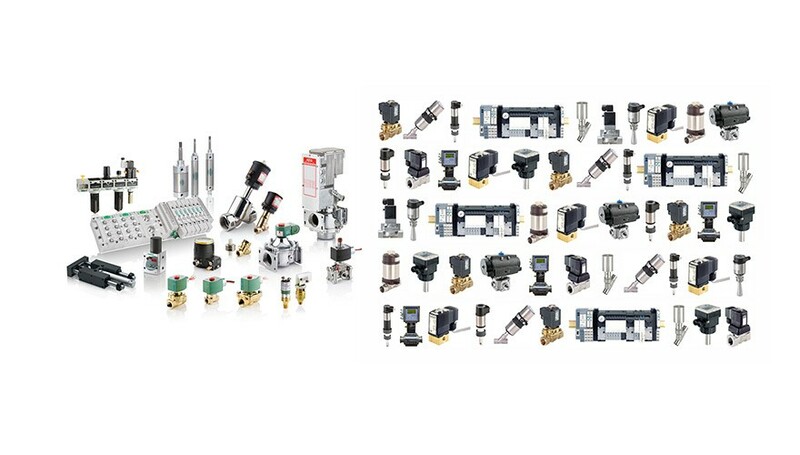 We stock 3/2 and 2/2 fluid control valves from leading brand names such as Norgren, Festo, ASCO and SMC. 3/2 and 2/2 fluid control valves in our Norgren range include the 82400 Series 2/2 Valves with “Click-on” Solenoid. 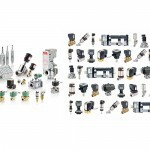 Features of the 82400 Series include high flow rates, damped operation, clear compact design with click-on interchangeable solenoid requiring no tools to replace. The 82400 Series is particularly suitable for use as a water valve or neutral gases and liquid fluids. Flow direction of the 82400 Series is fixed and the mounting position preferably with the solenoid upright. 3/2 and 2/2 fluid control valves in our Festo range include the VZPR range of actuated ball valves. VZPR actuated ball valves can be completely assembled ball valve/actuator combination ready to install or replace existing product. 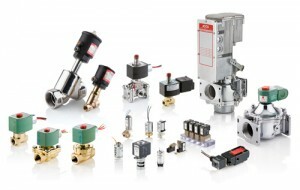 3/2 and 2/2 fluid control valves in our ASCO Numatics range include the E2920 series of pressure-operated valves. 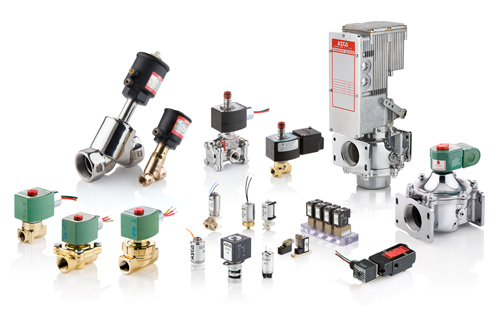 ASCO Numatics fluid control valves have a fully comprehensive range of robust valves for applications that require the transport of fluids such as air, water and steam. With hermetic separation of control mechanism and fluid, they are available in multiple flow configurations. 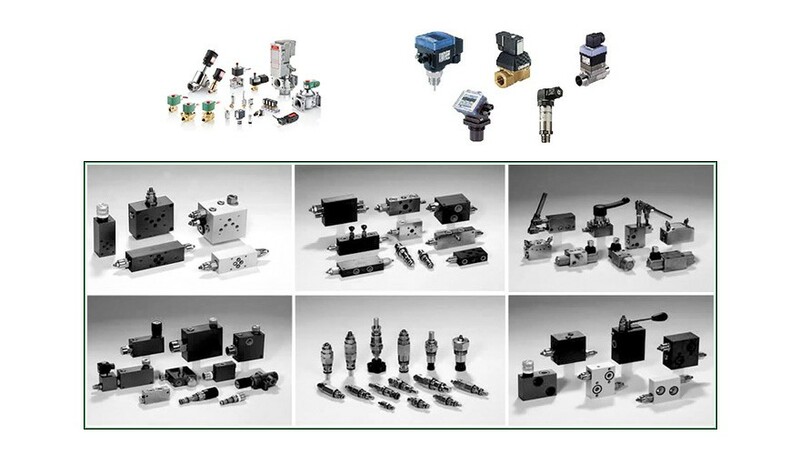 ASCO Numatics fluid control valves are ideal for use in applications such as medical analysers, biotechnology and chromatography, these low power, direct acting valves provide sterile conditions through hermetic separation between the fluid and valve parts to prevent contamination. We offer a full range of ATEX certified products, designed for use in potentially explosive gaseous and dust laden atmospheres. 3/2 and 2/2 fluid control valves in our SMC range include the VCW range. Features of the SMC VCW range include a 2-port direct acting solenoid valve for water and is IP65 protection as standard. The VCW range also has high flow rates. The internal wear of moving parts has been reduced through the use of unique magnetic material. Service life, durability and corrosion resistance have been increased. 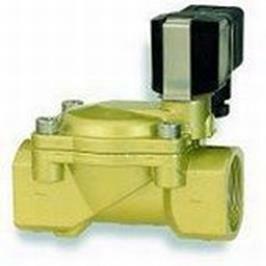 • Direct Operated 2P Solenoid Valves –Air, Warm Water, Oil, Steam. 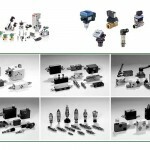 • Pilot Operated Pneumatic Solenoid valves -: Ports 3 /4/5, Ex proof Pilot: Ports 3 /4/5 IS: Pilot Ports 3.